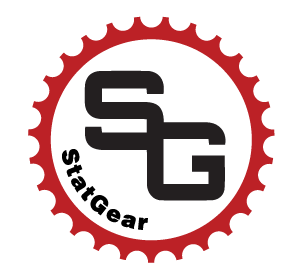 StatGear was created in 2010 by Avi Goldstein, a New York City Paramedic, with the intent of developing and manufacturing innovative tools for the Rescue, Survival & EDC (everyday carry) industries. We stand behind our manufactured products and are proud to offer our Hassle Free Return Policy for a 30 day money back guarantee on all of our products. We thrive on customer feedback so please leave us your product reviews, comments and recommendations.